You may think cleanliness is something that can be achieved at home, but that is not always the case. The workings of your ears are mostly internal and are best cleaned out by a professional. You might be surprised to find out that your local ENT doctor can perform professional ear wax removal. 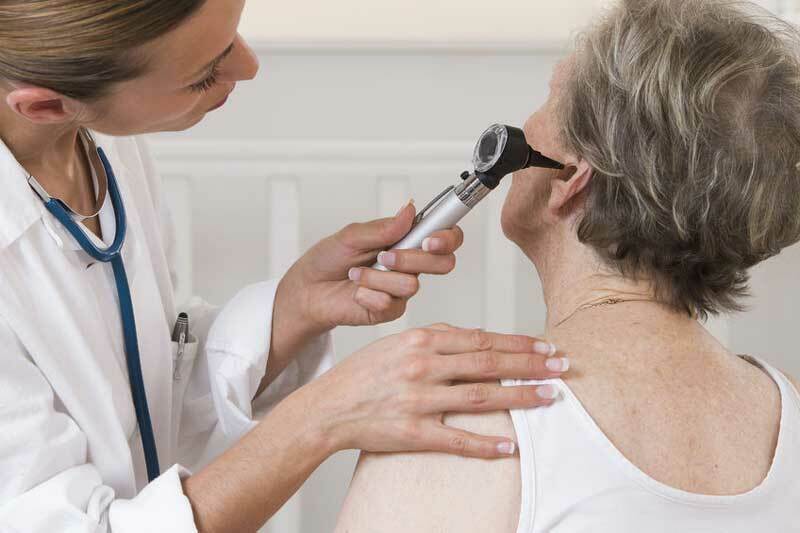 Here are four reasons why you should see a doctor for ear wax extraction. Ear pain can be caused by an infection or perforated eardrum. Typical cleanings at home can be dangerous and make the situation worse. An ENT specialist can clean your ears and help you heal using procedures that are safe and won’t complicate your condition. While you can get fancy with mirrors to possibly see the side of your head, you’ll find it nearly impossible to see into your ear canal. A physician can examine the insides of your ears with a light specifically made for cleaning ears to see if you have any serious problems beyond the typical debris and ear wax blockage. Speaking of that special light, medical professionals have a variety of other specialized tools as well. For example, they can implement the water lavage procedure using instruments that flush out deeply-seated germs and particles that a normal ear wax removal can’t touch. The main device utilized in this process is a waterpik which should only be wielded by a trained professional who can increase and decrease the pressure while providing the perfect combination of water and hydrogen peroxide to take care of the problem without making it worse. Some types of blockages need to be relieved over the course of a few days instead of with an immediate treatment. This is often the case if the debris in your ear is dry. A doctor can prescribe or suggest the correct ear drop for the job, as well as coming up with a treatment plan for how much and how often it should be administered. Trying to diagnose your own treatment is risky and could cause issues further down the road. While cleaning your ears might seem like a simple enough process, what you do at home can make the problem worse and lead to hearing issues. Left untreated, earwax can cause a variety of more serious issues and damage hearing aids if you wear them. Your best bet is to see an otolaryngology professional to assess the situation and perform an ear wax extraction. Contact Oklahoma Otolaryngology Associates today to schedule an appointment with an ENT Doctor near you!